Eastman Equity Holding LLC is a commercial real estate investment and asset management firm. Our mission is to acquire, reposition, and develop highly coveted real estate experiences in St. Petersburg, Florida. We strive to fill St. Pete with experiential real-estate. Purchased in 2014, Inn on the Beach is our renovated 12 room Inn on Pass-A-Grille Beach. It makes vacation affordable, and keeps the beachfront small, yet beautiful - all while maintaining Pass-A-Grille’s historic air. Book now for a historic Florida beach experience. Beginning in 2014 to present day, our primary focus has been Downtown St. Petersburg’s Edge District which runs from 9th to 16th St on Central Ave. We’ve helped The Edge blossom into a vibrant community full of shops, restaurants, and venues that provide unforgettable experiences. Click below for our guide to the Edge District. Public School Old Northeast - PS O.N.E. Purchased in 2014, the old Northward School has been remodeled and is now PS O.N.E - Public School Old North East - a mixed use retail and business center with food. 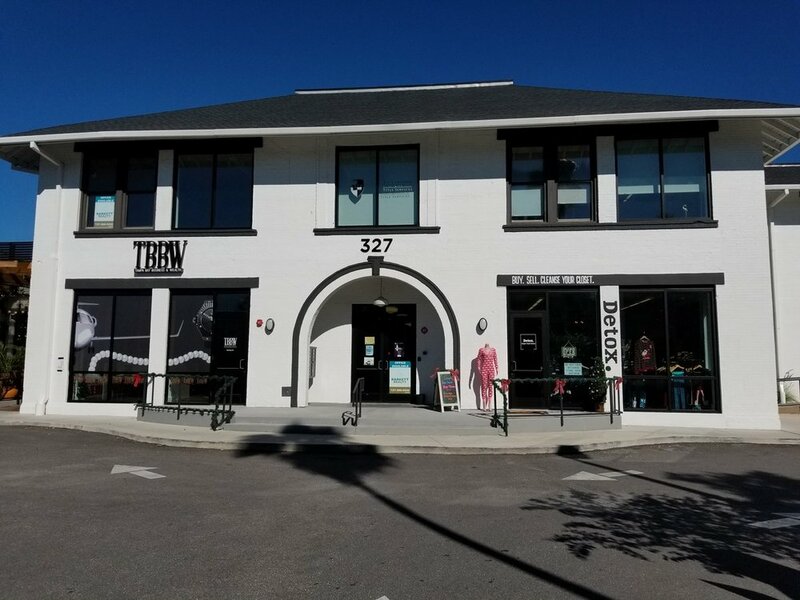 It houses a wine shop, boutiques, yoga studio, creative offices and a children’s store to St Pete’s Northeast District. We strive to develop creative real estate solutions that bring our community together, and make St. Pete the place to live and visit. We push hard for our employees, partners, our EDGE community, and all of St Pete to learn and grow. St. Pete thrives due to our local community, and it’s what attracted us to this area years ago. We believe in curating unparalleled experiences for our community.